WOW! 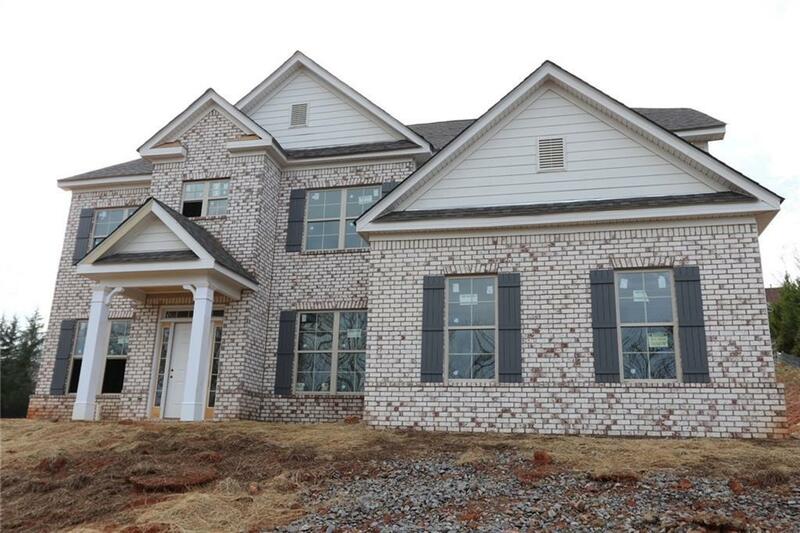 Brand New Oakmonte floor plan priced to sell! 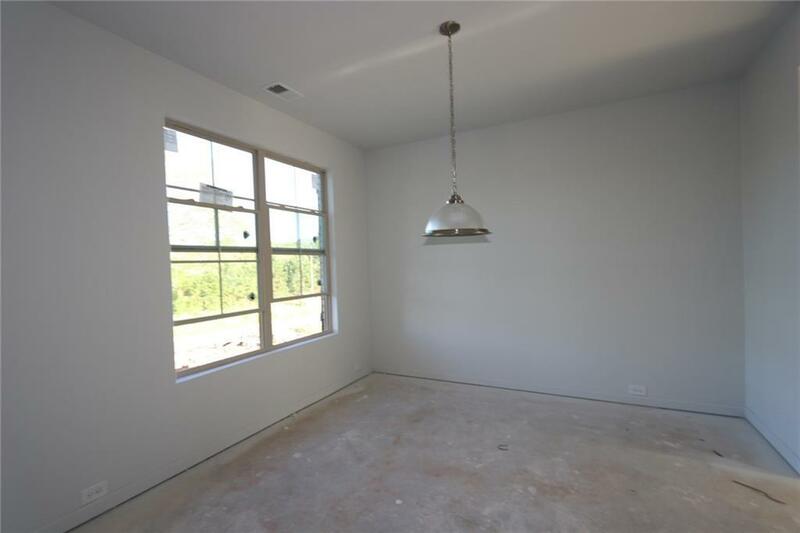 Large kitchen with stainless steel appliances featuring a homeowners dream of a double oven!! The granite countertop Island looks directly into the cozy family room, perfect for entertaining! Guest bedroom on main and 4 bedrooms upstairs! 4 full baths!! 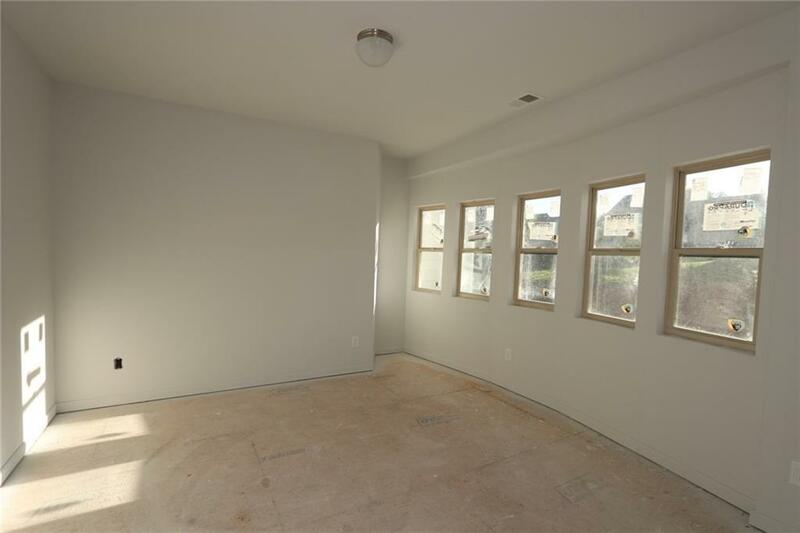 Bowed family room windows lets in tons of natural light!! 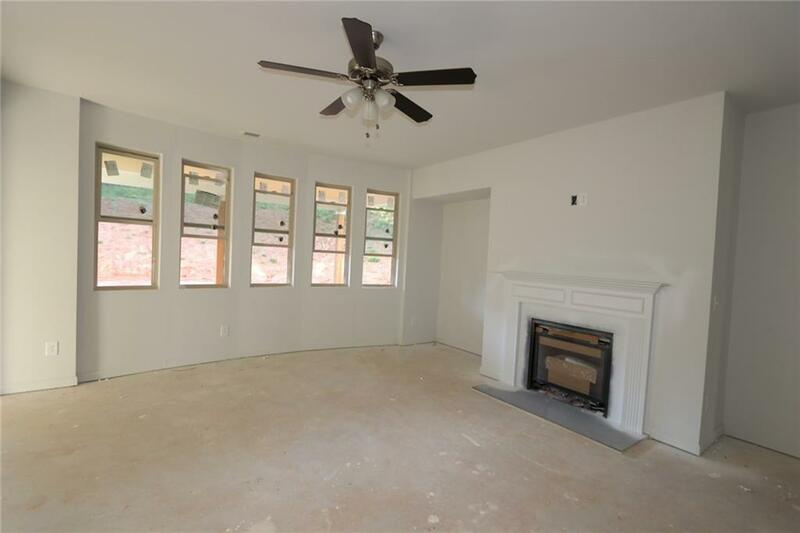 Comfortable master bedroom has sitting room for a homeowners quiet time or office! The fun doesn't stop with the home, community has AMAZING resort style amenities! YOU MUST SEE! Model Home Stock Photos.